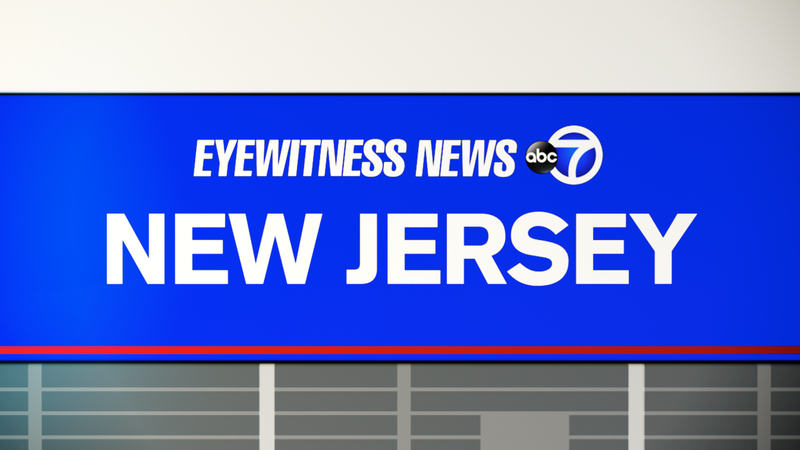 LONG BRANCH, New Jersey -- Authorities say a swimmer pulled from the rough waters at a New Jersey shore beach has died. The 34-year-old Piscataway man was with his family at Seven Presidents Oceanfront Park in Long Branch when he entered the water shortly after 5 p.m. Saturday. But he apparently got caught in a rip current, one of several spawned by Hurricane Jose as it passed well east of the New Jersey coast. The man was pulled from the water a short time later and was taken to a hospital. But he died there a short time later. The man's name has not been released. No other injuries were reported.